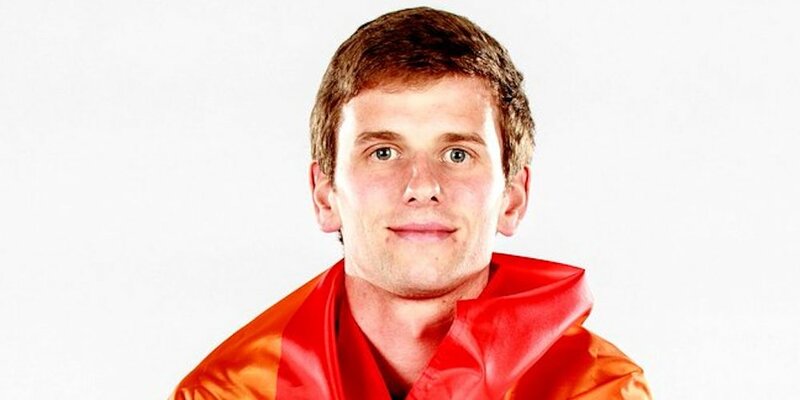 Collin Martin Just Came Out, Making the Gay Soccer Player the Only Out Pro-Sports Player in the U.S. 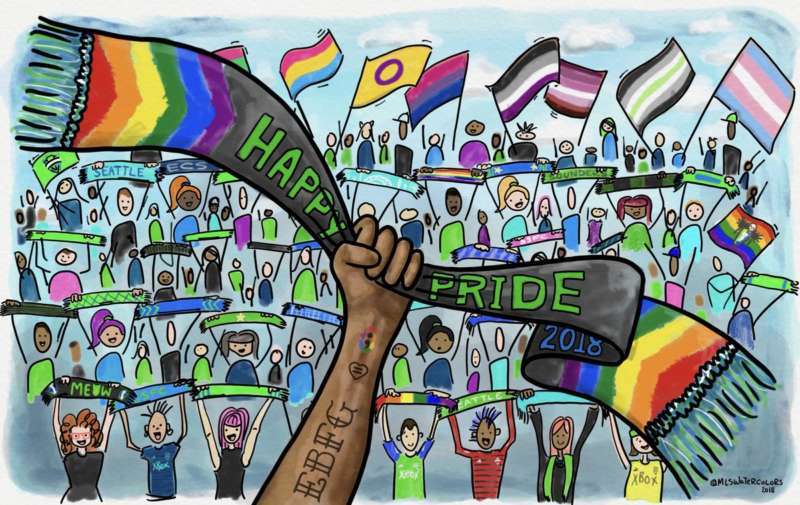 Hours before the pro-soccer team Minnesota United played their Pride Night game against FC Dallas, midfielder Collin Martin came out in a tweet. (Now that’s how you celebrate Pride Night!) Thanks to the gay soccer player coming out, the total number of out professional sports players in the United States is now — drumroll, please — one. 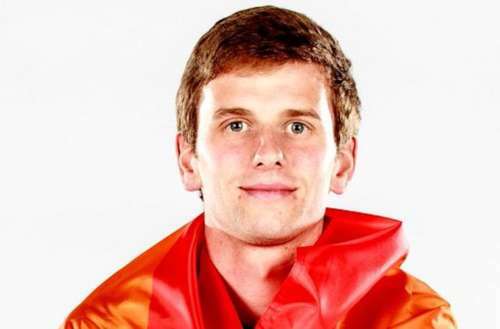 Collin Martin is only the second openly gay soccer player in MLS history. The first was Robbie Rogers who came out in 2013. But Rogers retired last year. Until Martin came out today, there were zero openly gay professional athletes currently playing on American teams. Homophobia in pro-sports has long discouraged for LGBTQ athletes from ever coming out. In fact, most recently the National Football League (NFL) was accused of asking recruits if they are gay, a question that reveals the league’s poor understanding of homophobia, even if such questions are technically legal to ask. Do you think Collin Martin coming out will lead to more professional players coming out? When do you think Martin will stop being the only openly gay soccer player in the MLS?